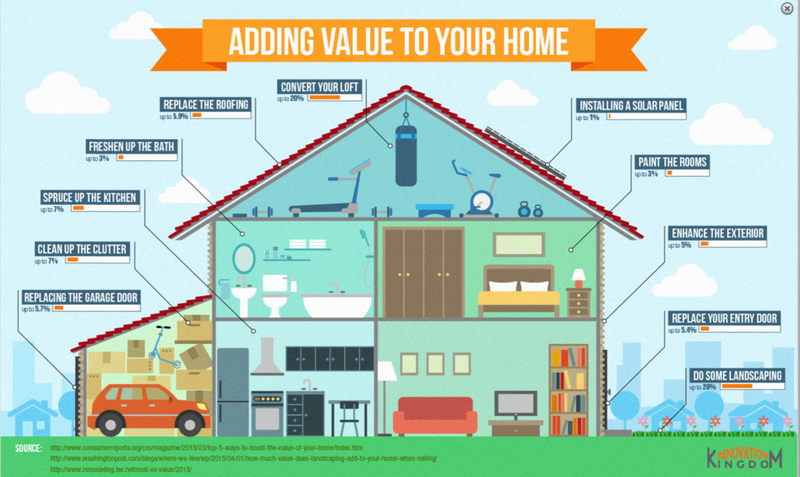 Does Renovating Your Home Increase its Value? What exactly is Personal Capital? Personal Capital is running a social media campaign #renovationrundown and so, I have decided to share my take on how to renovate your home to increase its value and how you can keep track of the value of your home effortlessly. Personal Capital, an online financial adviser and personal wealth management portal, gives you an digital overview of user finances along with access to Personal Capital’s financial analytic and planning tools. In fact, you can easily track the value of your home while you budget and monitor your home remodel spending effortlessly online. It also hosts a net worth calculator to help you see how certain renovations can affect your net worth. Furthermore, before you sell your property, you have to go through a valuation process to find out how much your property is worth. 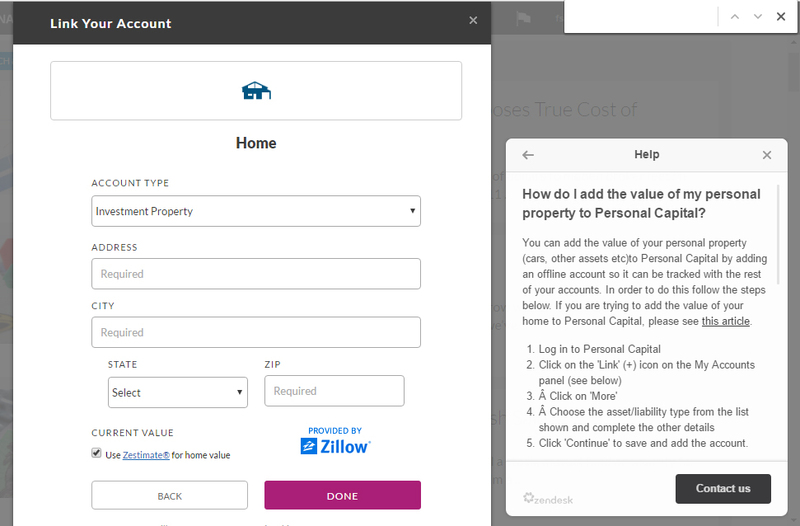 Well, this step can also be done easily through the Personal Capital Zillow' services, since it uses Zestimate to derive an estimated market value for your property. A well executed renovation that is both functional and practical would generally enhance your property value. For instance, renovation works which do more than making your property more aesthetically pleasing include the relocating of an ill conceived doorway or wall, building of a partition or tearing down of walls to improve the flow of the traffic and lighting. Although a home overhaul that is aesthetically pleasing will attract a higher price for your property, that does not mean that you should opt for an extensively renovated place with fanciful features. This is because what the property hunters have in mind might not be in sync with yours; investors are looking for a property that requires minimal costs to upkeep whilst some homeowners already have a design concept in mind. Therefore, one of the most popular aesthetically pleasing renovation works recommended in such a situation would be the ones that make your property look bigger and brighter than it really is. 6. Using customized storage solution such as platform storage to hide away clutter. It would be challenging to sell your property when the prevailing market is very bad. Therefore, it is even more important to consider home renovation to make your property more appealing, stand out from others and marketable. So how much value does a Renovation Project add to your property? Here is a simple inforgraphic to highlight the potential increase in the value of your property after a well planned and executed home renovation.